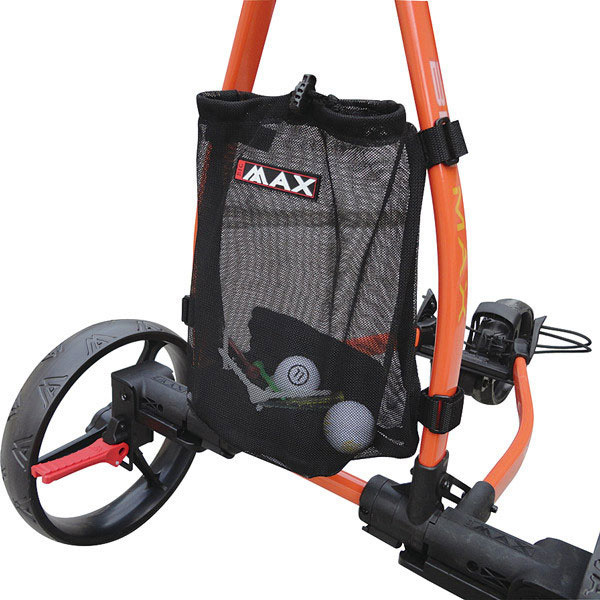 If you use a Big Max trolley and are getting increasingly fed up of going into your pockets for spare balls, tees and smaller accessories then you need to get this Big Max Mesh Bag. It is suitable for all Big Max TI models, Autofold, Blade and Gamma models. 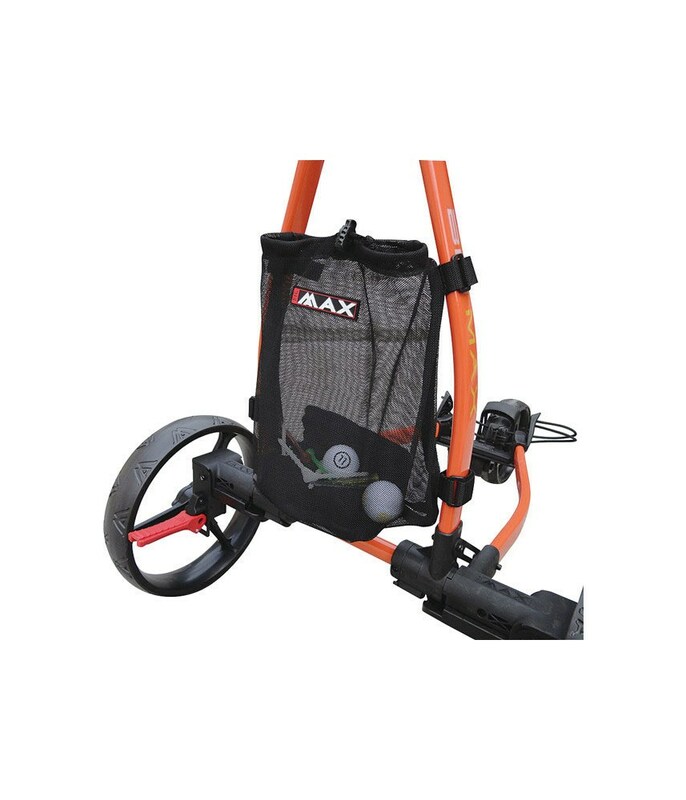 Big Max have made it super easy to fit, Velcro fasteners simply attach around the back frame and secure the bag into place. One in place it is in a great position to hold all those smaller accessories that you need periodically throughout your round of golf.